ROKCincy Performances in Your Community! Don’t see a performance near you? Ask your local library or community center to host a show by emailing schedulerokcincy@gmail.com. 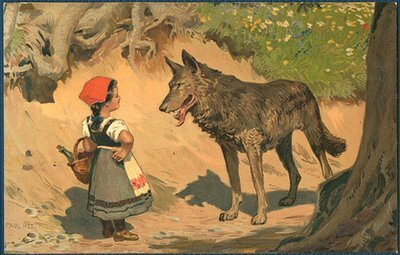 ROKCincy in partnership with Cincinnati Opera is thrilled to announce their tour of Cesar Cui’s “Little Red Riding Hood.” With english translation by Adam C Wright, this familiar fairy tale comes to life with beautiful music and colorful sets and costumes. The performance is approximately 40 minutes long and is appropriate for grades K-6 and their families. A Q&A with the performers is offered afterward the show.